Wow, I just finished reading Razed by Paula Wiseman, and finally, at the end of the book I am happy about what happens. Not that I didn’t like the book, it is awesome! The character’s just really got under my skin, but then that’s they way it had to be, because of the storyline. And because Paula Wiseman is such a gifted, talented and professional author, she knows just how to write a story to capture your interest on the first page and keep it until way after the last word is read! Even though Doug Bolling tried to do everything right, life was cruel to him, leaving him without a wife and with a son that wanted a relationship with him, but only if he could preach to Doug, making him aware of all of his mistakes in life. I wanted to rip Mark out of the book with his holier than thou attitude, and Marks wife and father-in-law wasn’t much better! And I really like Doug. He was a good man, but one that had religion choked down his throat so much that it drove him from wanting anything to do with God. One thing about the characters, they are so very realistic, so much like people in our world today. Sometimes I actually thought I was reading about some of my friends and family that have been through what Doug was going through. I think knowing several people in this situation gives me a close connection to this book. There is so much happening in Razed, I would never do justice in trying to tell you about it all, but I will say that I appreciate author Paula Wiseman so much for tackling this difficult issue. And she handles it so very well, knowing just what to say at the right time. And she always knows how to tell everyone about Jesus, in her unique way, that doesn’t sound preachy. Now, I can’t wait for the second book in this series, because I know Paula has another awesome story that will blow readers away! I received a copy of this book from the author, Paula Wiseman to read and review. I was not required or expected to write a positive review. The opinions here in this review are my own. I am disclosing this in accordance with the Federal Trade Commission’s 16 CFR, Part 255. 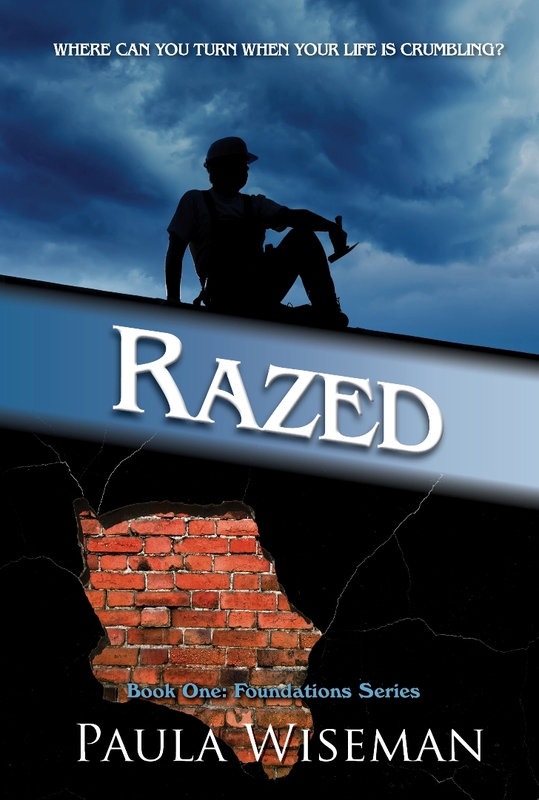 Click here To read the first few chapters of Razed, or for information on how to order. 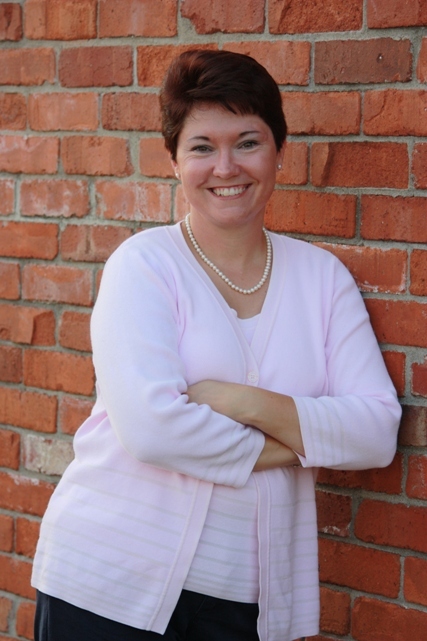 I was born during the Summer of Love in Ashland, KY. I’m wife and mom of three, and a former chemist. I homeschool, I run a little, I’m a huge football and basketball fan, a hopeless nerd with a little techie geek thrown in. I teach Sunday school, I’m the Science Lady at Washington Elementary and I am so left-handed. I have a little dog, and a hateful cat. Also check out Paula’s Covenant of Trust Series. You really must read this series as well! Just let me tell you, it is AWESOME! credit and sources returning to your webpage: http://splashesofjoy. wordpress.com/2012/10/15/razed-by-paula-wiseman/. I’ll aslo ensure to give you the appropriate anchortext hyperlink using your webpage title: Razed by Paula Wiseman | splashesofjoy. Please let me know if this is okay with you. Thanks!